Crowdfunding for food truck startups is quickly becoming a safe, low cost method for culinary entrepreneurs to enter the world of mobile food. So how does someone fund their campaign through sites such as Kickstarter or GoFundMe? Well, there is no guarantee of success, but over the years I’ve seen numerous trucks get started by using specific tactics over and over. 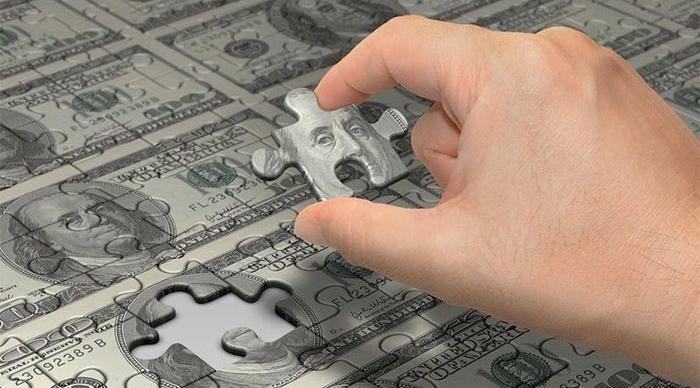 So what are the characteristics of a successful crowdfunding campaigns? The first characteristic for successful crowdfunding campaigns is based on your concept. The demographics of the typical crowdfunder is that of the techy, foodie and in most cases millennial. Crowdfunding is not the place for selling accounting services. When marketed correctly, new and innovative food truck projects do well. You cannot merely present the idea for a simple concept that has been done to death. 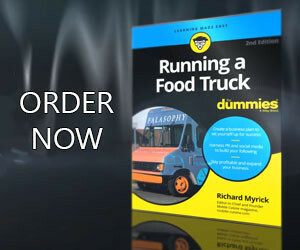 Show how your market is missing out on your concept and how your food truck will eliminate that pain. If you think your food truck menu is for everybody, it’s for nobody. Start over and define your ideal customer. If you only had one item on your menu, who would be the perfect person to buy it? That person is your ideal backer. Start there. Before you launch you need to build up an email list. If you can build that list prior to launch, you’ll be able to speak with your market before you launch your campaign. I have seen trucks funded on their first day and ended up raising over twice what they originally asked for. How? They put in the work before they launched to find and gain permission to market to the right people. Good crowdfunding is good marketing. You probably need less than 1,000 backers to completely fund your food truck project, but you need to develop a marketing plan to reach those people before you launch. Don’t launch and then scramble around trying to find them (see the previous tip). Providing a video is the next characteristic for successful crowdfunding campaigns. A great video is your chance to tell your story to the world. Explain where you’ve been and how opening your food truck will change everything. If you can get someone to click on your campaign link and play your video, you have 2-3 minutes of their attention. This is priceless so don’t waste this opportunity. While you may think it’s a great idea to give away food as part of each of your rewards, be careful not to give away the farm for 5 or 10 dollar backers. Start small for the lower rewards such as a thank you, a t-shirt or even their name on your truck. The higher end rewards are what you want to temp backers to join in. These rewards can be a single free meal, a menu item named after the backer, a free catering job, or in some cases, I’ve seen food trucks offer up a free meal a week for life. The final characteristic for successful crowdfunding campaigns is based on communication. As I’ve discussed in the past, crowdfunding backers are taking an early risk on you, so early and frequent communication is key to keep them in the loop on your campaign’s progress.